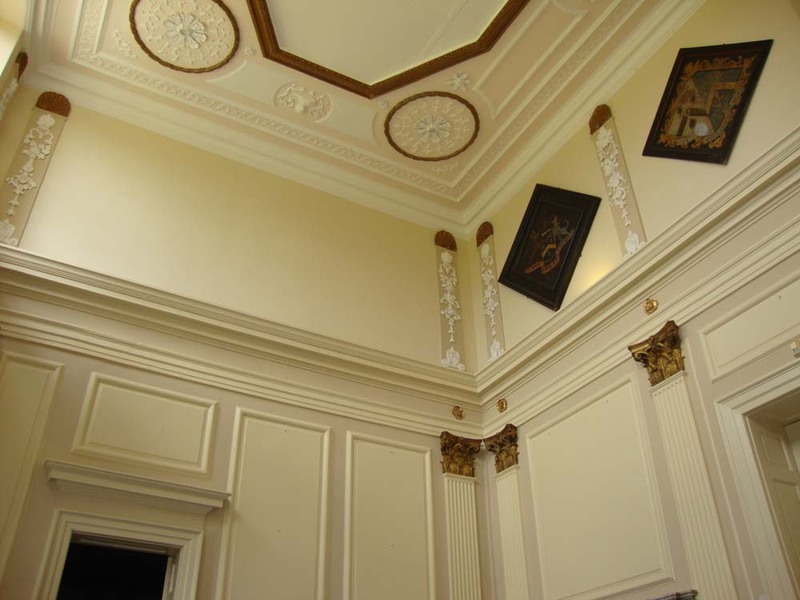 Noseley Hall is a privately owned, 18th-century country house in Noseley, Leicestershire. 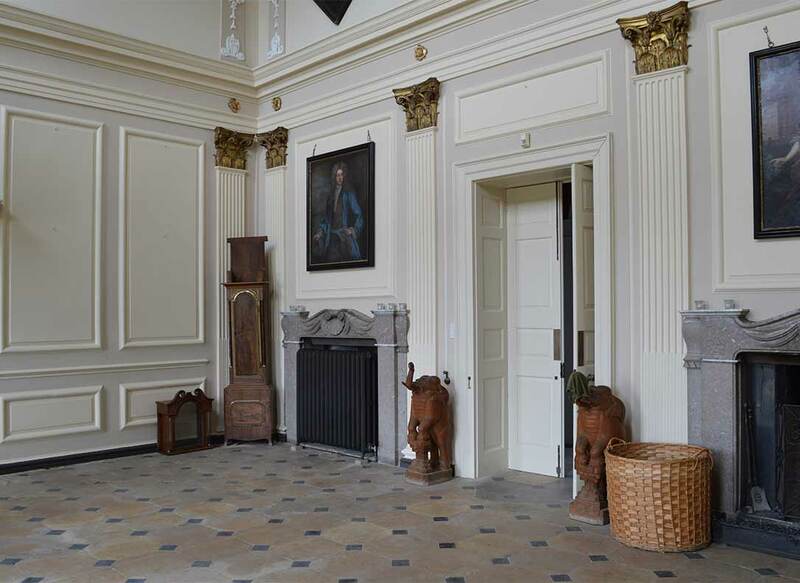 It’s a Grade II* listed building, while the nearby 13th-century family chapel is a Grade I listed building and the adjoining stable block is Grade II. 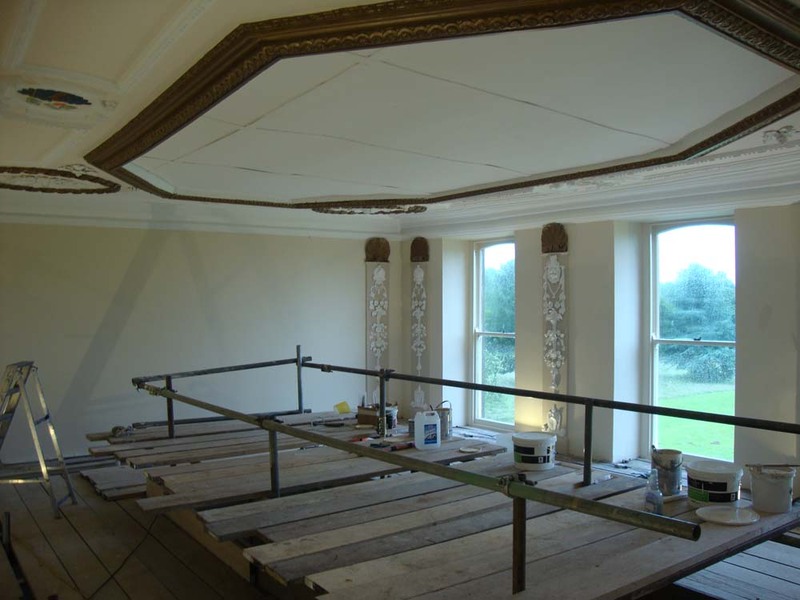 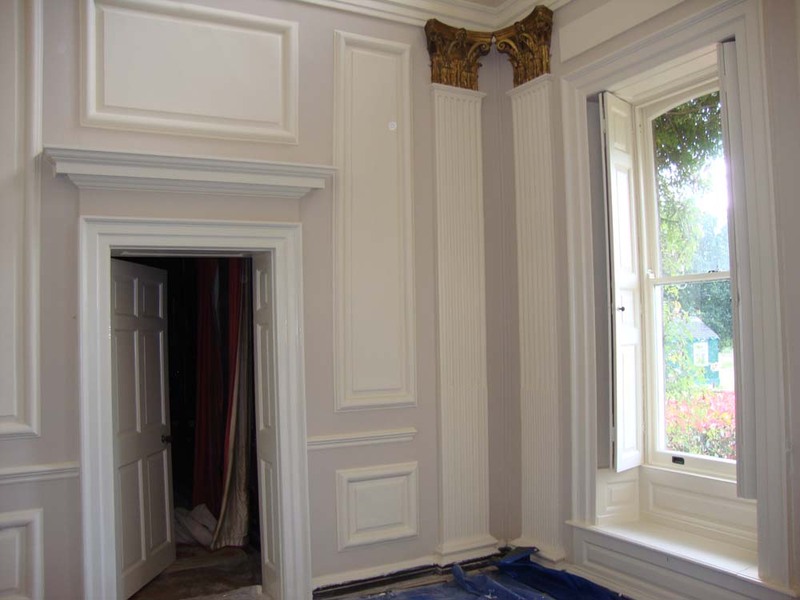 We worked on their Georgian Grade I listed hall, which dates back to 1729. 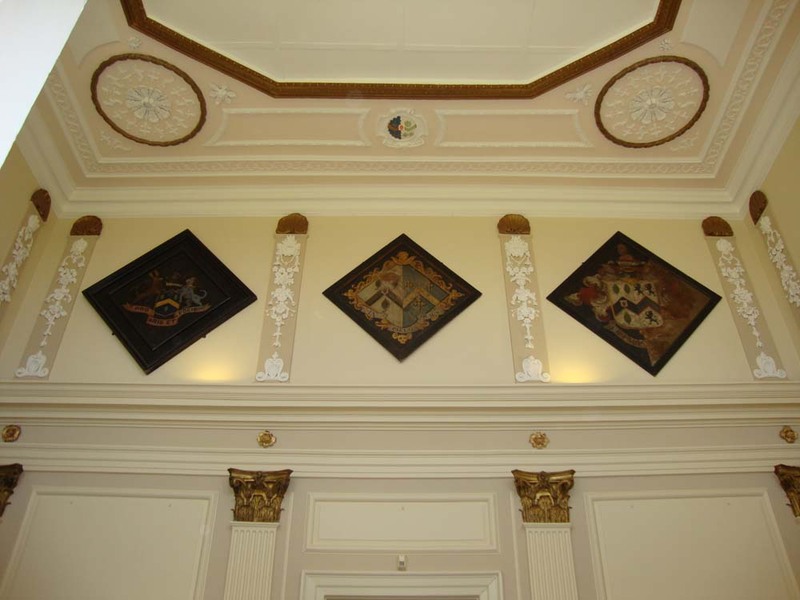 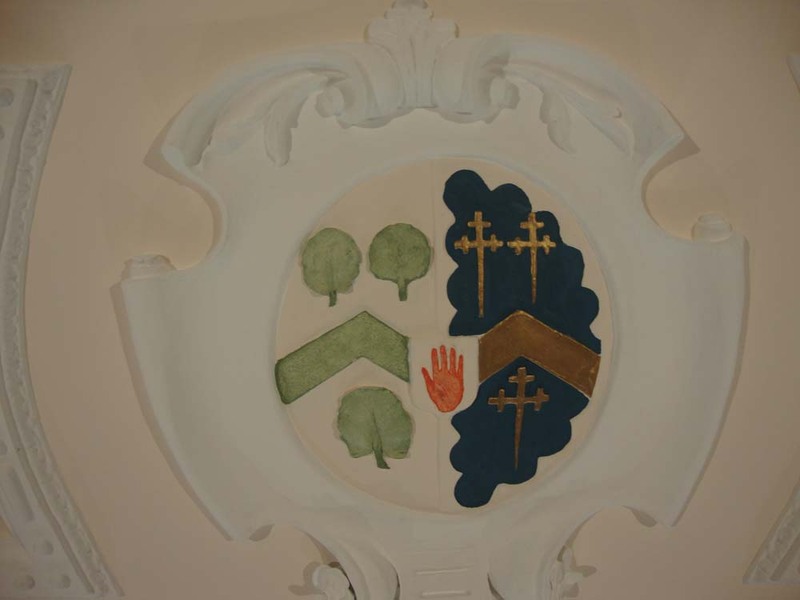 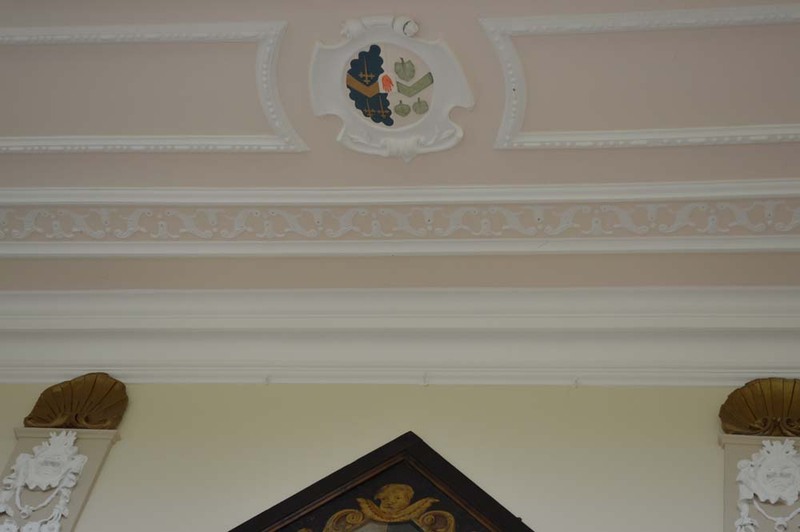 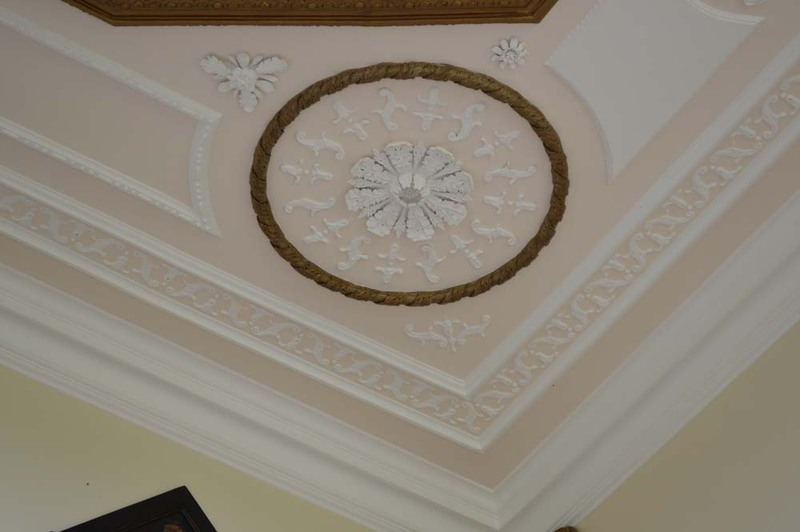 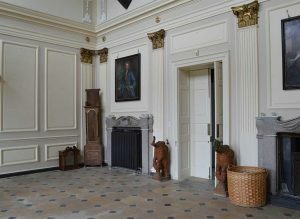 The grand main entrance hall was brought back to life by our skilled tradesmen and we were able to help them select the delicate colours for the ceiling, as well as the panelling on the walls. 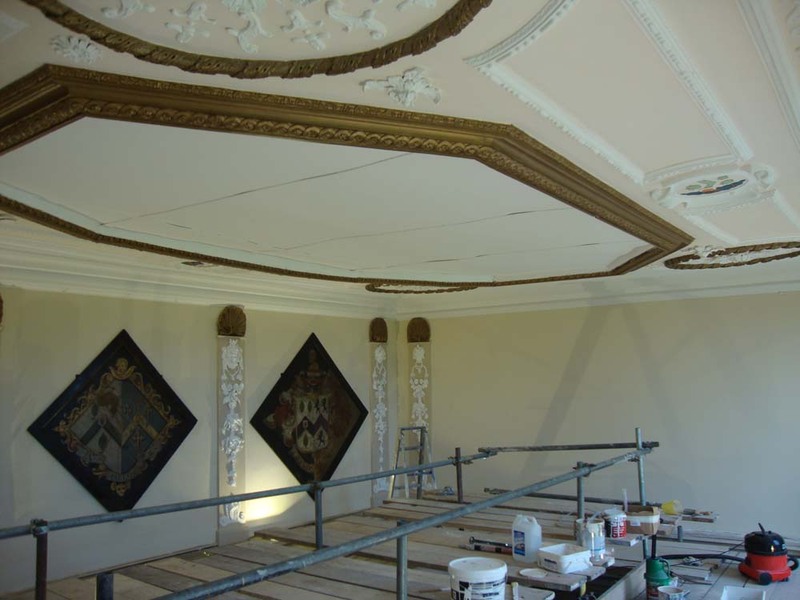 The attention to detail in our work was crucial to the successful outcome of this project, as was as our experience and understanding of working with listed buildings.